An anti-roll bar connects one side of the suspension to the other side, it is essentially a spring. Imagine you are turning right, the left suspension compresses and the right suspension droops (causing the chassis to lean to the left, aka. body roll). With an anti-roll bar installed when the right suspension begins to droop the bar tries to pull the left suspension down at the same time, this reduces body roll. Or another way to look at it is that as one side of the suspension compresses the anti-roll bar causes the other side to compress as well. The larger the diameter (stiffer) the anti-roll bar is the more "locked" each side of the suspension is to the other and the less body roll at that end of the car. On a front wheel drive car adding a stiffer rear bar will generally reduce understeer. Here is how this 22mm bar compares to stock and Whiteline. You cover the Paypal fees. Shipping price estimates to give you an idea of cost to different areas, includes packing materials, includes insurance. Buyers outside of North America should use a forwarding service such as https://www.myus.com/ (This is just an example there are other companies that can be used, do your research.) This usually saves on shipping costs and provides insurance in case of loss or damage. Local pick up in the North Seattle area is also possible. 7/8" (22.2mm) 4130 Chromoly anti-roll bar with arms made of mild steel. Energy Suspension 9.5158R/G greasable anti-roll bar bushings. 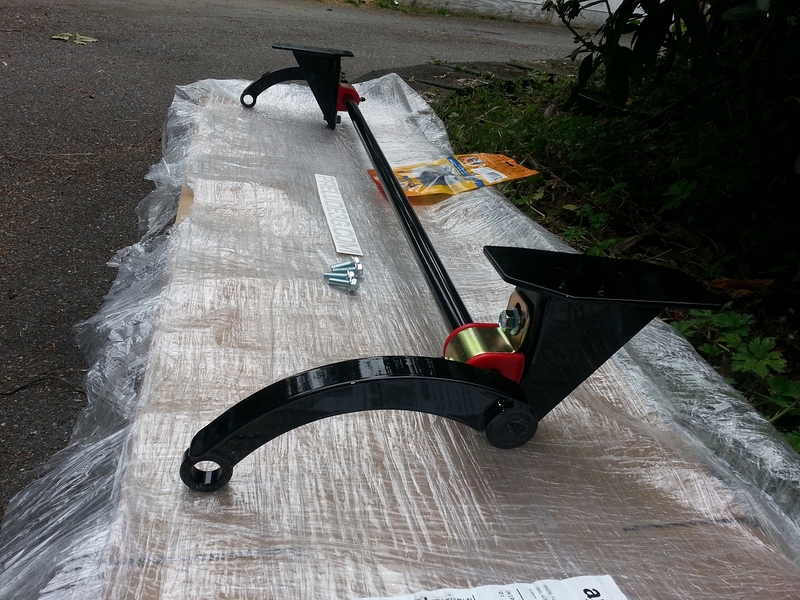 New chassis brackets to mount the bar to the car. Made of 1/8" and 3/16" mild steel. 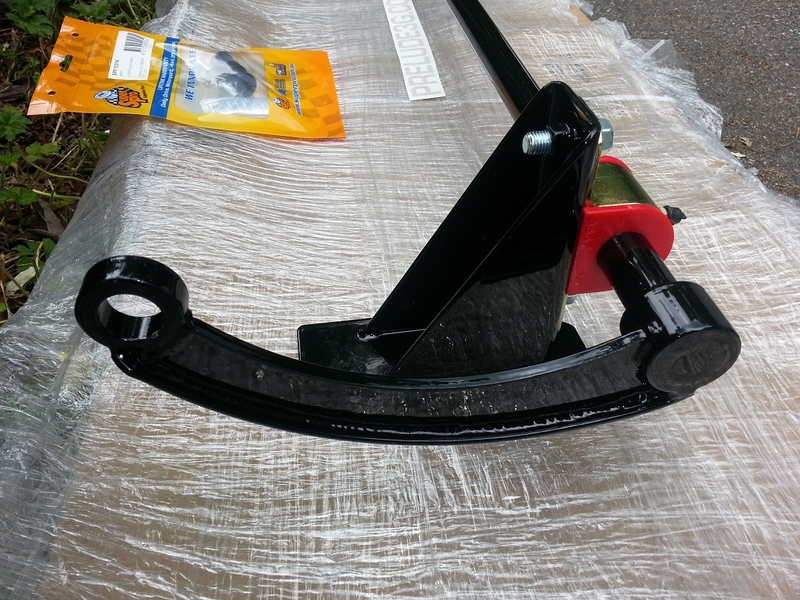 8 New JIS 10.9 spec bolts to mount the brackets to the chassis and the bar bushings to the brackets. + $30: SuperPro SPF1531K polyurethane bushings for the arms that mate to the end links. + $40: Upgraded end links, for those who don't already have them. This bar does require trimming a small portion of the plastic fuel pipe splash guard as well as part of an exhaust bracket (if you are using the OE exhaust). I can't guarantee fit on any aftermarket exhaust because some places do crazy routing, however I can say it fits around my own 3" exhaust fine. Untested on very low/"slammed" cars. If you are very low in the rear this bar could require some custom shorter end links. Some have asked about chassis tear though, like what can happen with Civics using thicker bars. All I can say about this is that I have not experienced or seen any sign of it happening on either of my Preludes that are running this anti-roll bar. I can't guarantee this for your car because every car is unique. If your car is rusted near the anti-roll bar mounts it might be possible for them to rip out, if this is the case I could make you some weld in reinforcement plates for this area. 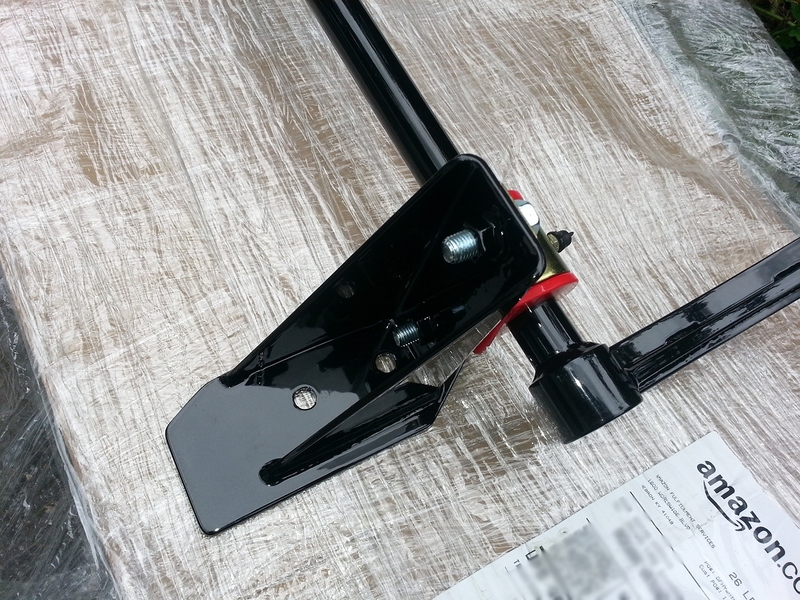 Like all performance aftermarket parts this anti-roll bar is intended for off-road use only. 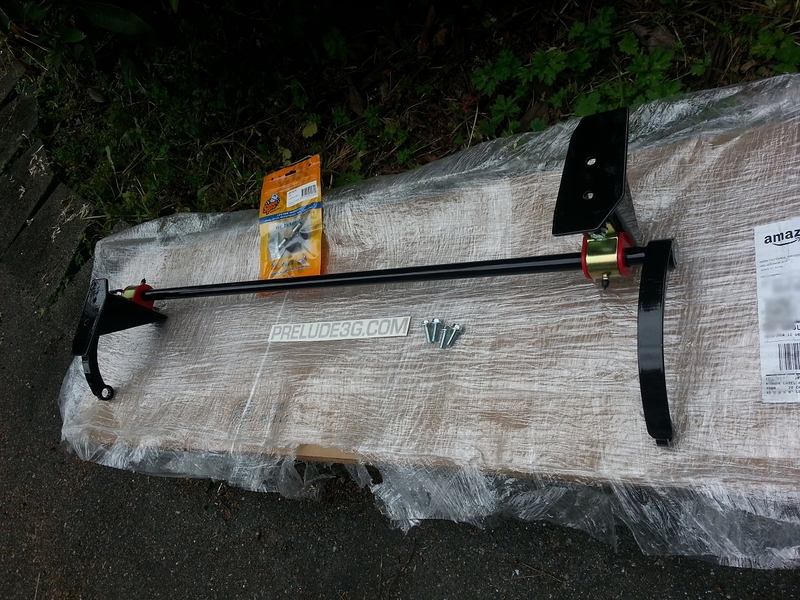 The sole purpose of this anti-roll bar is to alter the way the car handles. You need to take proper care after installing it and not immediately try pushing the handling limits, the car will handle differently. If you use it on a street car and then drift off a mountain... well that is on you. I will order material once I receive all the stage 1 payments. After this point I can not offer any refunds. We will need at least 5 buyers. This list is for serious buyers only. Please reply if you are in. I bought the swaybar awhile back and i have been jsing it for 3 days now. I got it with the upgraded endlinks and poly bushings where the endlinks and swaybar connect. I was already on coilovers and poly bushings throughout the entire carriage but once this bar was installed, i could feel the rear end stiffen up ALOT. It rolls way lesser than before when i was on the stock sway bar, The front end pokes into corners alot quicker and the car just stays almost flat during a long bend. Truly a great piece of engineering especially the structural design compared tothe original and whiteline swaybar. Luckily the whiteline bar was out of stock as mustardcat's bar is way stiffer and from my perspective, perfect for our 3g chassis. I have never looked forward to an approaching bend ahead for quite some time since i intalled this swaybar?? 101% reccomended if you're in love with improving the handling of our already amazing 3g. A little background for peoples perspective. I have owned several cars with rear sway bar upgrades in the past (my old 89 Si, 07 Civic Si, and my Z06 which isn't as relavent here since its RWD). I had some road course fun in my Civic several years ago with the 24mm Progress bar and I was pleased with the results. From the group by #2 I purchased the sway bar (der), upgraded end links and the superpro bushings that mate the end links to the bar. I was coming from an OEM rear sway but I do have Ksport coilovers and F&R strut bars. Craftsmanship - VERY impressed with the welds, powder coating, and packaging of this bar. You could have told me Progress made this bar and I would not be able to tell the difference. It's that good. I am always a little skeptical going with an independent person making items out of their garage but if that is a concern for you, don't be. A+ there Dave. Driving impressions - I will update this when the weather warms up here but all I can say is YESSSSsss. Coming from a Z06 to this Prelude was quite the shock as its an old FWD chassis from the 80s but this bar REALLY helps stiffen the car up. Much flatter in the corners, albeit I did not push it too hard since its 40 degrees and damp. I concur with this assessment. 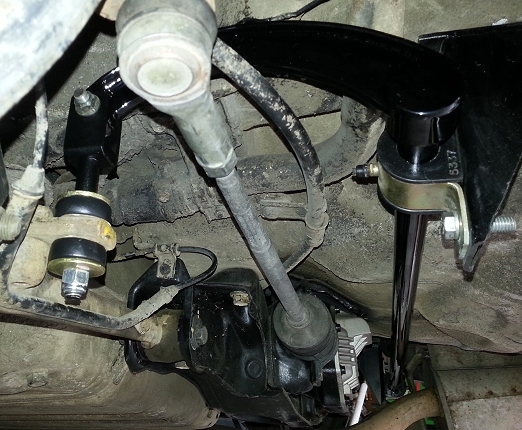 I installed this anti-sway bar when I did my 4ws swap last fall. The difference really is night and day. Makes the 3rd gen chassis feel like it's on rails. I realize a lot of people say that about upgrades they're done, but I have experience with other upgrades on this chassis. This bar is definitely an improvement over the whiteline sway bar. I had one of those on my old lude, along with k-sport coil over shocks and front/rear STB's. And believe it or not this car handles better than that car, and I don't have the aftermarket shocks or STB's. I would recommend this to anyone who wants to improve handling on their 3rd gen Prelude. Highly recommended! Now I want to add the shocks and STB's to this car to make it handle even better. You can't rationalize cars like these. They're not something you buy with your head. You buy them with your heart because you love them, and who can explain love? Last edited by MustardCat; 05-21-2018 at 08:11 PM. I purchased one of these bars from an earlier group buy. It is well well worth the money. For the quality of craftsmanship, fit and finish, and performance enhancement, this bar is under priced. if you own a 3rd gen, you need this bar no questions. It really brings the car to life taking an already really well handling vehicle and making it better. I installed in on a 91 2ws all stock 3g. This vehicle now handles at least as well as my 89 4ws, if not better. I feel I will be buying more of these for all my cars. Thank you Dave for bringing such a great product to the community. P.S. I did not have to trim the plastic on my 91. Last edited by luda8890; 03-11-2018 at 12:02 PM. Sure just PM me with your email address. OK I've closed the buy and ordered the materials. Work should start next week. 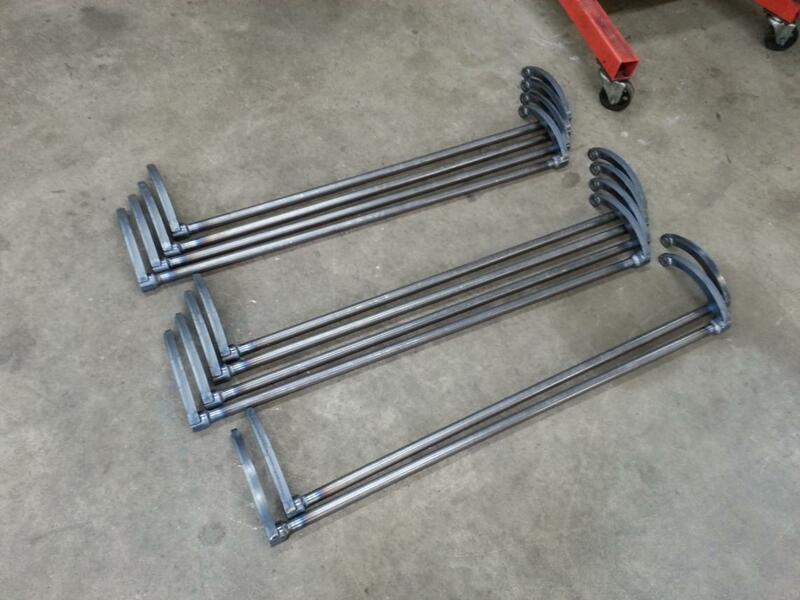 Bars are ready for heat treat and powder coat. Stage 2 messages are going out soon.